2Q18 operating profit below as Media segment continues to drop. Interim DPS of 6 Scts declared. Media business still a key drag on Target Price despite uplift from Bidadari property development. Maintain HOLD, Target Price lowered to S$2.60. Maintain Neutral stance, HOLD with lower Target Price of S$2.60. We continue to see weakness in SPH’s core media business as Media revenue declined by 7% y-o-y. Even though SPH had announced a headcount rationalisation at its Media segment in October 2017, there was no staff cost relief in 2Q18 earnings as headcount savings from the Media segment were offset by higher staff costs at its elder care segment, Orange Valley. We have estimated that SPH’s new Bidadari property development project is worth c.S$0.18 per share. We reduced FY18F earnings by 4% after accounting for the weak adex environment and raised FY19F earnings by 29% in anticipation of upcoming residential property sales. The net impact is a lower Target Price of S$2.60, led by a more pessimistic Media outlook. Our FY19-20F earnings are higher than consensus as we have recognised residential sales for its Bidadari property project going forward. We have imputed S$0.18 into our Target Price, which is our estimate of the worth of this property project. Potential catalyst: Spin-off of The Seletar Mall. We believe The Seletar Mall will be injected into SPH REIT in the next 12 months. If this materialises, it should offer relief and support to SPH’s share price and DPS. Target Price of S$2.60 based on sum-of-parts. Our target price of S$2.60 is based on sum-of-parts valuation. 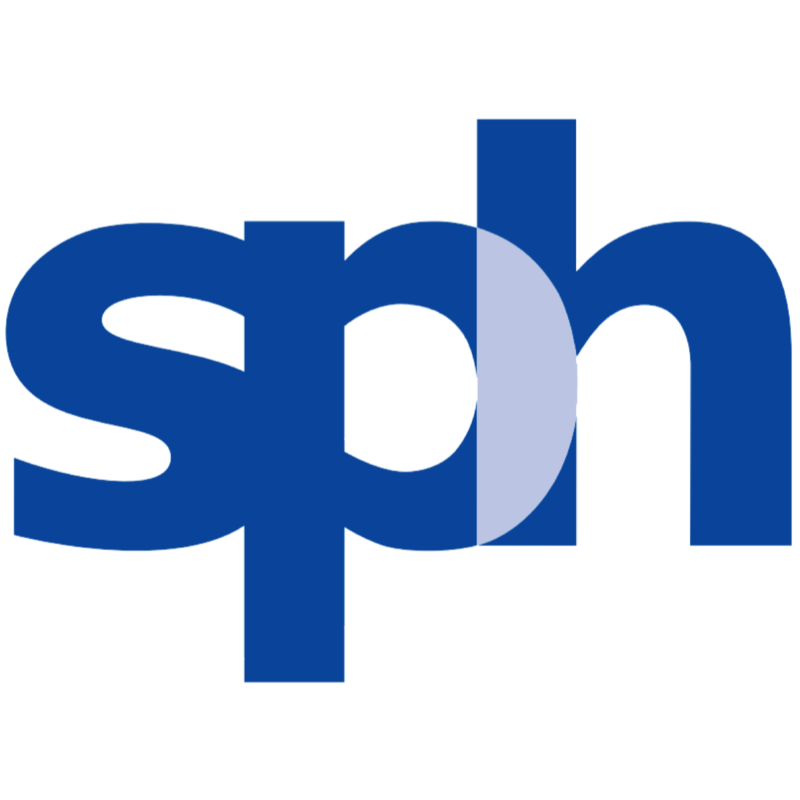 We value SPH's core newspaper and magazine operations at S$0.67/share based on discounted cash flow model, SPH’s property business at S$1.65, and net cash and investments at SS$0. Adex reversal, disposal of investment stake and expectations of special dividends. A strong economic recovery and pick-up in consumption will lead to adex improvement, which is a key risk to our view. Sale of its investments, such as M1 or spin-off of Seletar Mall could also lead to higher special DPS expectations. Headline earnings were S$40.2m (-25% y-o-y), in line with estimates. However, core media/newspaper operations continued to decline, which resulted in lower revenue and operating profit. Overall, 2Q18 operating profit was down 3.4% y-o-y to S$58.4m on the back of a 1.8% y-o-y decline in revenue. An interim dividend of 6 Scts was declared, in line with estimates. Revenue decline was largely led by the Media segment (S$155m, - 7.4% y-o-y) which saw circulation fall by 8% y-o-y, Display ads, Classified ads, magazines and others collectively dived by 12.4% y-o-y. Property revenue was relatively stable at S$60m (-2.4% y-o-y), while Other revenue reached S$17.6m from S$8m in 2Q17. While gross profit margin remained flat at 35.6%, operating margins declined by 0.4ppt to 25% as opex increased by 5% y-o-y to S$24.9m. Other operating expenses increased by 15% y-o-y to S$31.4m on higher business and promotional costs. Staff costs which declined by 4-5% y-o-y in the last two quarters saw a 7% q-o-q increase to S$S$92m (-1% y-o-y). Media segment’s staff costs has declined from the staff rationalisation exercise in October 2017. However, this was offset by higher staff costs stemming from its aged care segment. We had previously anticipated that the headcount reduction exercise would lower overall staff costs, but this has not come through since savings in Media segment’s headcount costs were offset by its Orange Valley aged care unit. We lower our forecasts for the media segment for both FY18F and FY19F following disappointment in 2Q18’s media segment. We have lowered our revenue forecast for FY18F by 10% to factor in continued weakness in the newspaper and publishing business. We now project a 5.5% CAGR decline in EBIT for the Media business from FY17-19F, which translates into a lower valuation per share. Despite lowering the Media segment’s forecast, our FY18F headline earnings are ultimately raised by 7% as we peg our effective tax rate and minority interest assumption to 1H18’s current run rate. We estimated that SPH’s new property development will add an additional S$0.18 to the current Target Price. We value the residential component at S$0.05 and the commercial component at S$0.13 per share (cap rate of 5.1%). We raise FY19F earnings by 29% as we assume that residential property sales will start contributing at associate level. Our overall Target Price is reduced from S$2.78 to S$2.60. This is after accounting for more negative impact from a lower value of the Media business, partially offset by positive impact of S$0.18 per share on the Bidadari property development. Our resulting Target Price of S$2.60 comprises Media business at S$0.67, existing property business at S$1.47, new Bidadari property development at S$0.18, net cash and investments at S$0.28.